Questions like “How do I clean it without having to worry that it will not be damaged?” is the very first thing that you will ask yourself. 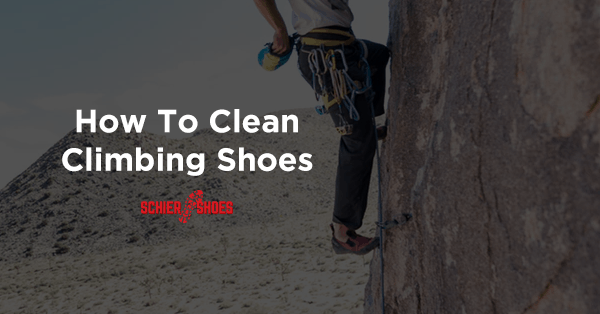 Hence, this guide might help you get the answers in cleaning your climbing shoes. Making sure that your shoes are in a good condition before using it is as important as making sure it is clean after using it. This will help keep your shoes to avoid any bad odor, and of course, make it look cleaner. 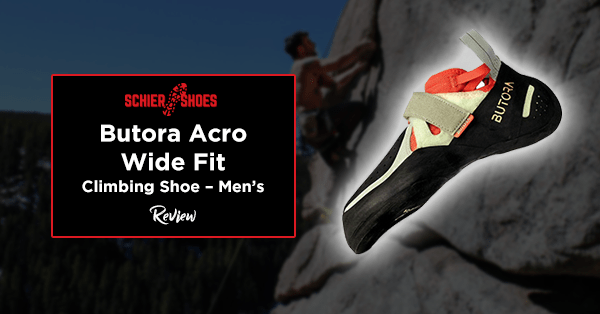 Keep Your Feet Clean - Before wearing your rock climbing shoes, ensure your feet by not walking barefooted to avoid having specks of dust on your sole. You can wear closed shoes just to be sure that the top of your feet are clean as well. Use Spray Deodorizers - To prevent your shoes from smelling after all the sweat and dirt, do not forget to spray just enough to keep your shoes smelling fresh. Keep Your Shoes Dry - If you’ve just finished cleaning your shoes and you are about to use it again, make sure to dry it first before wearing to avoid bad odor. 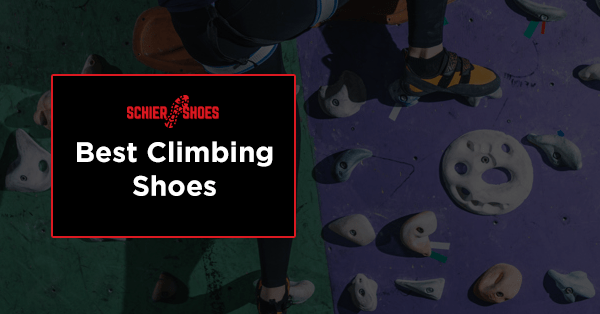 The most common mistake climbers do is that when they are wearing their climbing shoes already, they do not mind anymore because they think that cleaning it before and after using it is enough. But it is not! Why? 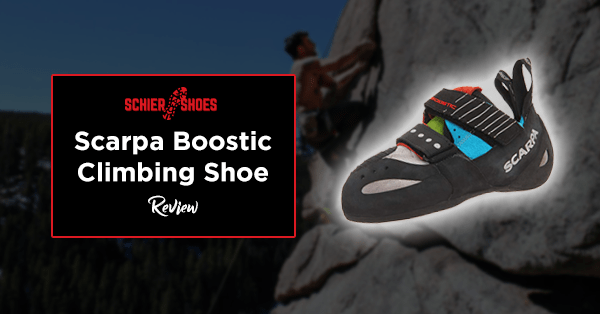 Because cleaning your shoes while wearing it will not just help you clean it easier after using it, but would also ensure your rock climbing shoes in maintaining its function. 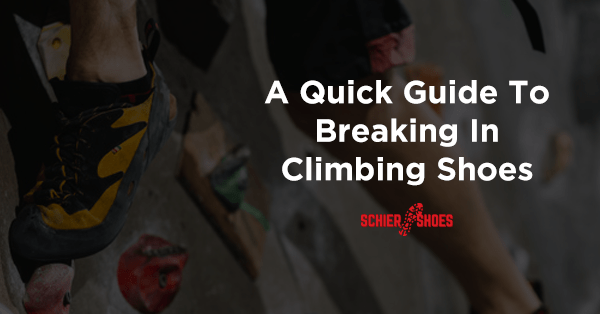 Take A Break - When you are taking rests between your climbs, make sure to remove your shoes from your feet to breathe and for your shoes to dry out from all the sweat you have excreted. Bring A Tarp - This might take an extra effort since you’ll be adding it to your baggage. But, this is very useful in helping you keep your feet and shoes away from the soil. 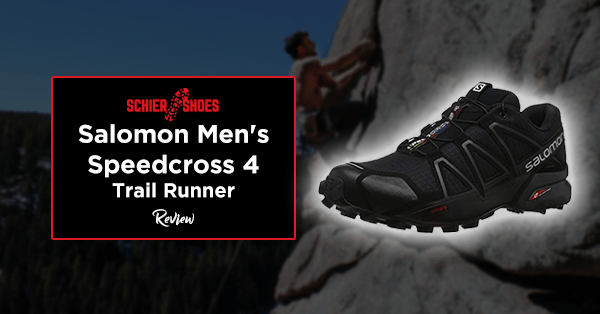 Rub The Soles - Rub the soles of your shoes with a slightly wet rag just to remove all the dirt from your climbs before moving forward again, then wipe it after with a dry cloth. 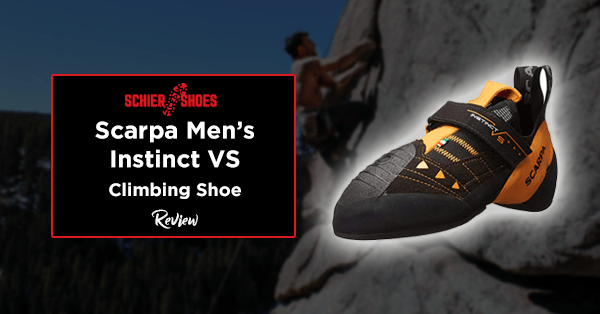 Use Sandpaper or Brush - Wipe the bottom part of your shoes with sandpaper or brush to remove soils or any other dirt in between so that your rock climbing shoes will maintain its grip when you are going to start again. Before and in between care might be forgotten by some, but never the after part. 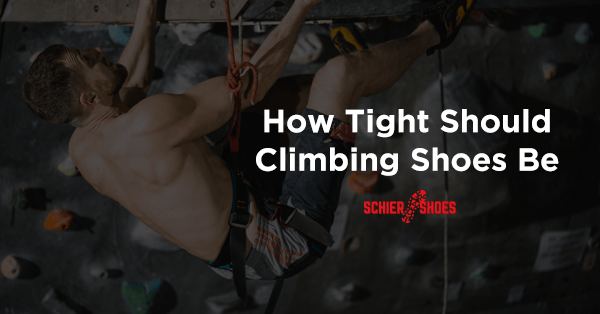 Because, once you are done climbing, you will see the aftermath of your shoes and it is not so pleasant-looking most of the time. That is why, aftercare is the most important. Put It In a Shoe Bag - Even when your shoes are dirty, make sure to put it in a shoe bag so that it will not have a direct contact with the sunlight. But, make sure to remove it from your bag as soon as you get home for it to be exposed in the open air and can lessen the chances of your shoes having a bad odor. Do Not Leave It In a Hot Car - No matter how exhausted you feel after climbing, do not forget your shoes in your car because extreme heat can deform rubber. Wipe It - Use a damp cloth to wipe the insoles and linings of your shoes and do not let it have a direct sunlight because it will damage your shoes. Just let it air dry. Spot-Clean - Dilute a little rubbing alcohol with water and wipe off the outer and upper part of your shoes as well as the soles using an old toothbrush to remove all the mud and specks of dust. But, remember not to soak it because soaking will make the rubber stiff and break down fast. Re-Spray - Use your deodorizing spray again to minimize odor and you might want to use anti-fungal sprays this time to kill all the bacterias and germs. Keep It Away From Sunlight - If you finish cleaning your shoes, the final step is to make sure your climbing shoes are away from direct sunlight and store it in a cool shoe-rack so that it will not be damaged. Always remember this last step so that all your efforts will not be put to waste. All of these steps may be overwhelming at first when you read it, but I guarantee that you will thank me later. 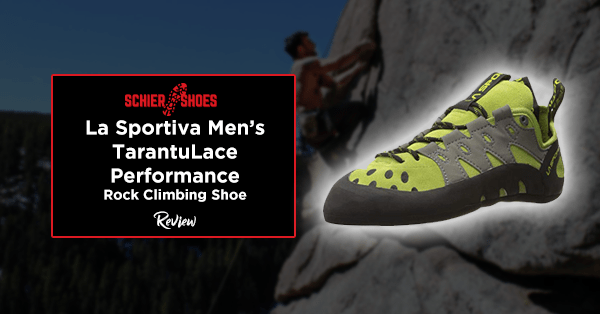 Taking good care of your climbing shoes is crucial because it is the extension of your feet when you climb. Having said that, it will be your most important companion in reaching your goal. No doubt, it can also help you save money in a way that you will not need to spend in buying another pair over and over again. Needless to say, it is a win-win situation for everyone.